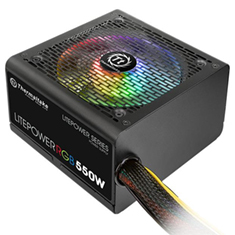 …of advanced aerodynamic design measures, second generation SSO-Bearings and Noctua's new, custom designed PWM IC for fully automatic control guarantee astounding quietness of operation. 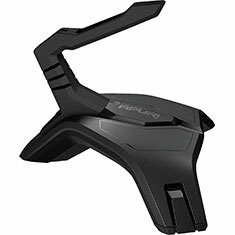 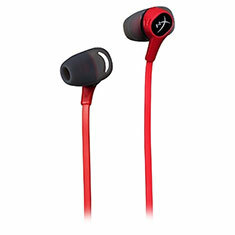 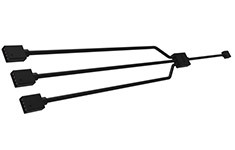 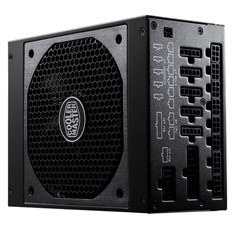 The NF-F12 comes with modular cabling, integrated anti-vibration pads and two speed settings for full flexibility. 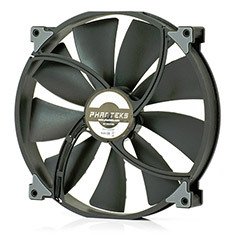 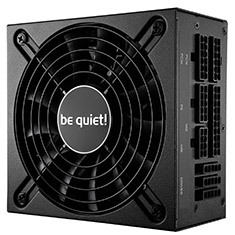 The Phanteks Y-Splitter allows you to connect 2 fans to each fan header on the PWM hub, up to 11 fans total. 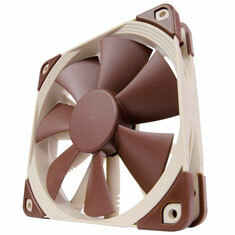 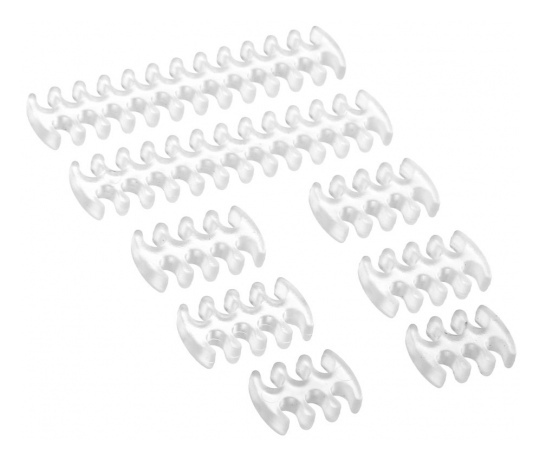 It can also be used with other 3-pin fans as well, maximising the amount of fans you can have in your build. 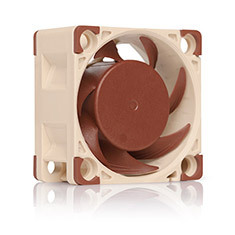 …visual feedback on the current dial setting, the push button allows the NA-FC1 to be switched into aEoeno stopaE mode, which prevents the fan from falling below a speed of 300rpm. 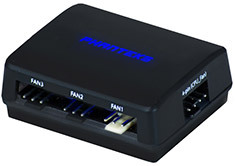 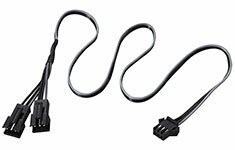 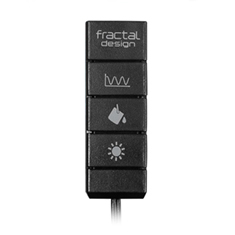 Thanks to the supplied 3-way split cable and power supply adaptor, up to 3 fans can be controlled simultaneously. 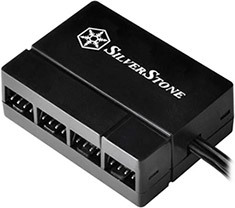 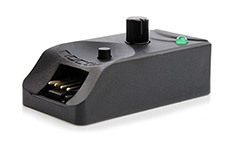 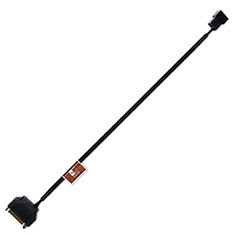 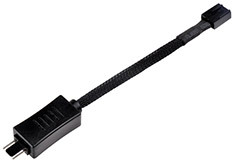 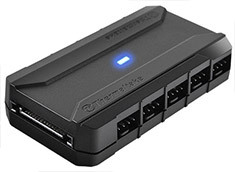 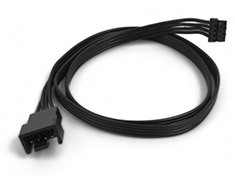 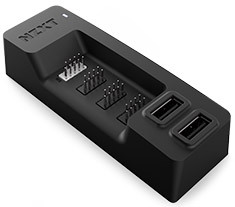 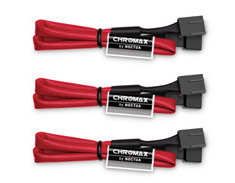 …The NA-YC1aE s 4-pin connectors are compatible with both 3-pin and 4-pin PWM fans, but PWM control is only supported with 4-pin fans. 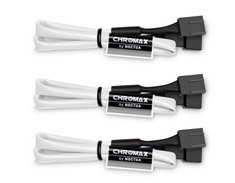 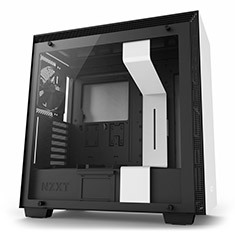 Thanks to the white sleeving, the cables are ideal for creating PC builds with neat, focused aesthetics and are a perfect match for NoctuaaE s chromax edition fans. 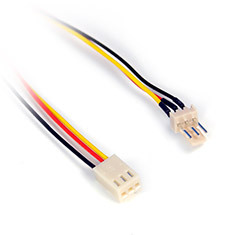 …The NA-YC1aE s 4-pin connectors are compatible with both 3-pin and 4-pin PWM fans, but PWM control is only supported with 4-pin fans. 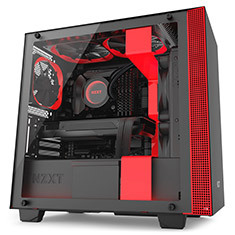 Thanks to the black sleeving, the cables are ideal for creating PC builds with neat, focused aesthetics and are a perfect match for NoctuaaE s chromax edition fans. 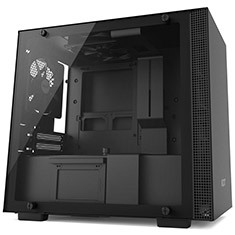 …for the installation of radiators up to 360mm, support for graphics cards up to 370mm, optimised aurflow, dust-filters and great clearance for premium cable management. 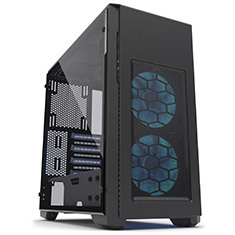 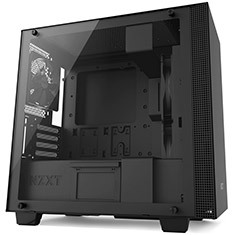 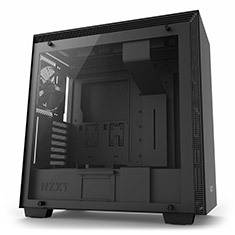 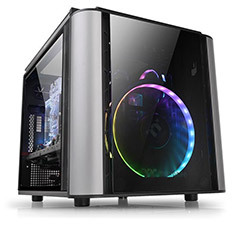 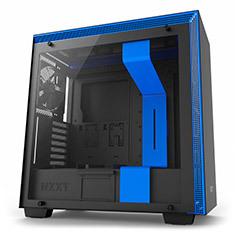 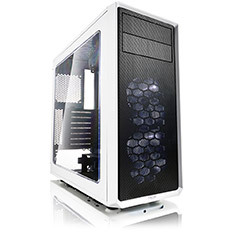 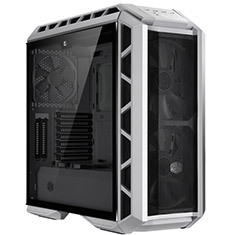 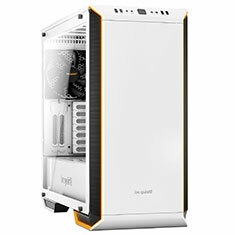 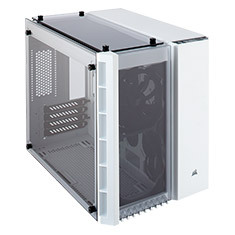 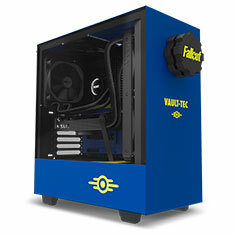 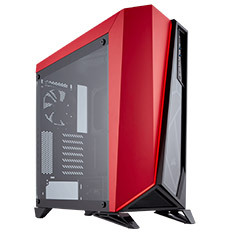 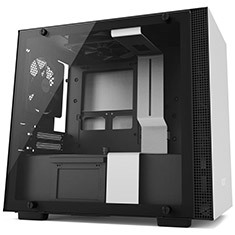 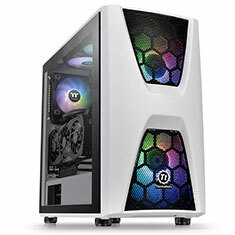 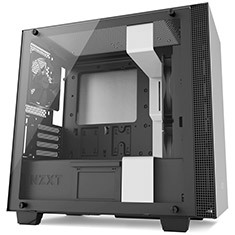 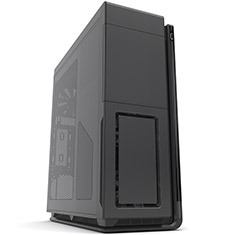 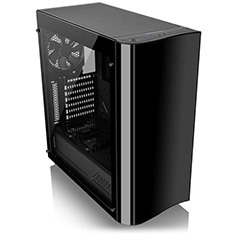 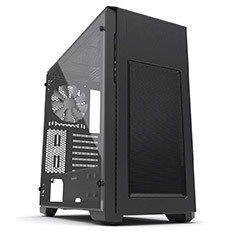 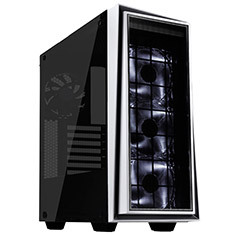 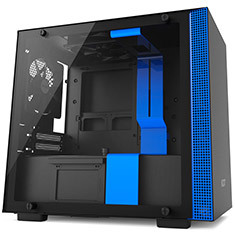 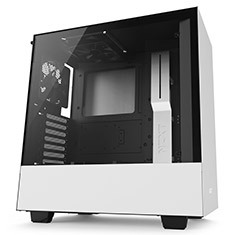 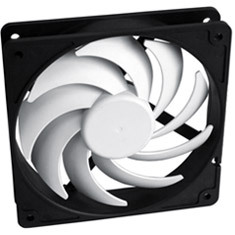 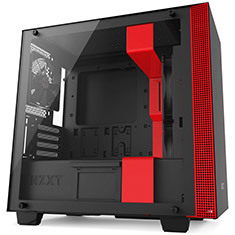 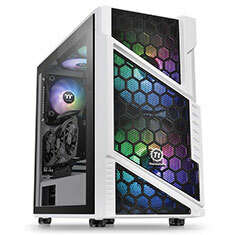 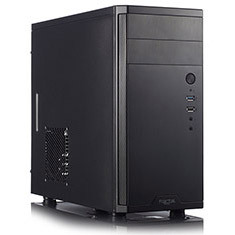 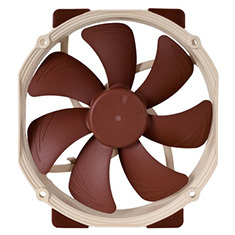 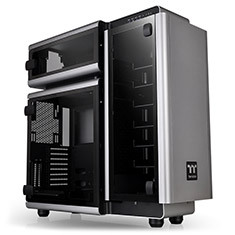 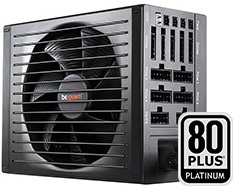 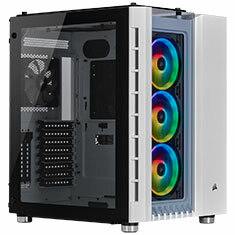 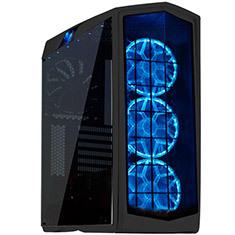 *Case fans not included, available separately here(https://www.pccasegear.com/category/9_1850/fans-accessories/deepcool-fans). 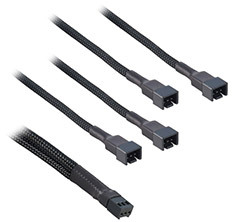 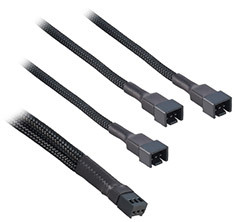 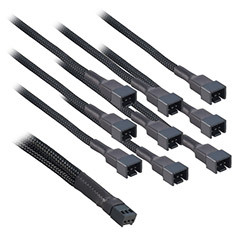 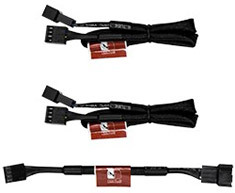 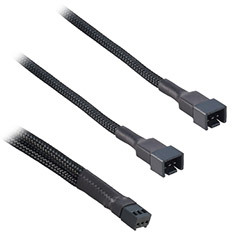 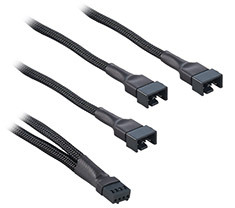 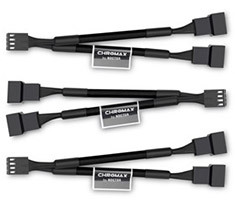 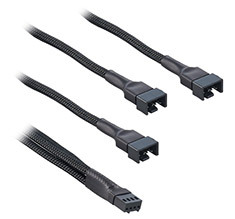 …supply units are an excellent choice for basic system builds and desktop PC computer upgrades, offering high reliability, low noise, and the flexibility of modular cabling. 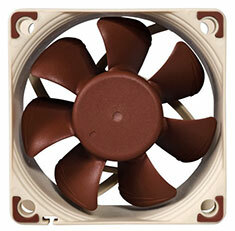 80 PLUS Bronze certified efficiency and clever fan design allow for little or no detectable fan noise during regular operation. 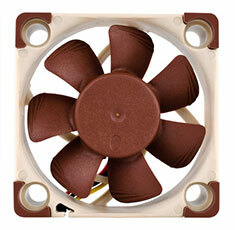 …power supply technologies and 80 PLUS Bronze efficiency at a competitive price point. 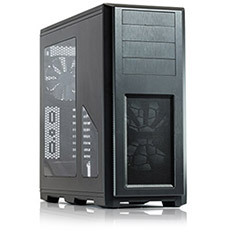 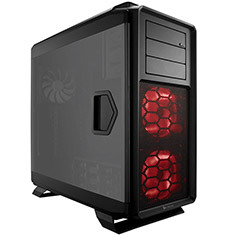 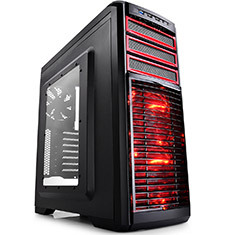 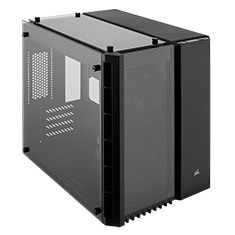 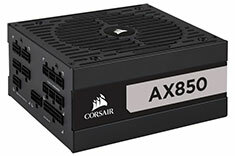 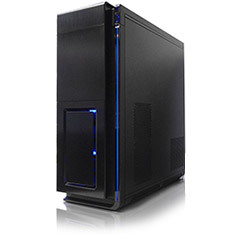 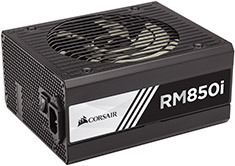 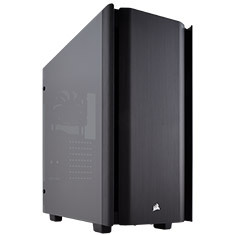 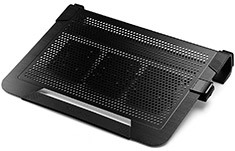 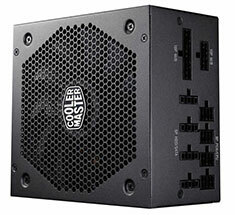 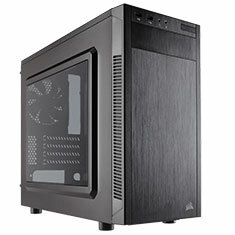 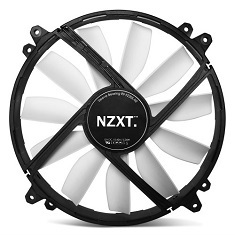 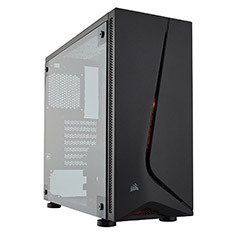 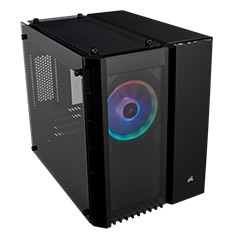 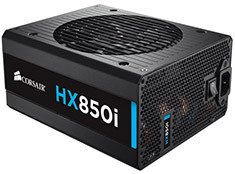 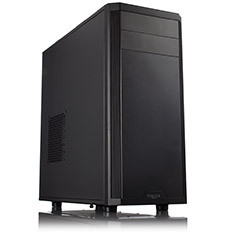 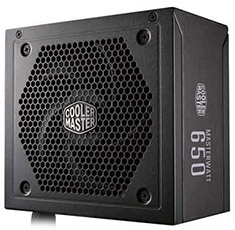 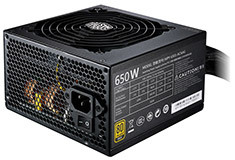 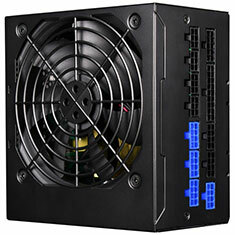 It delivers 650W of power, is black with black cable sleeving and connectors and a thermally controlled 120mm fan. 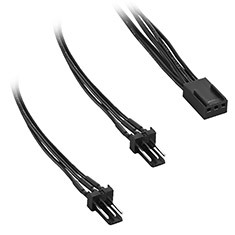 The LLC resonant topology with DC to DC ensures complete compatibility with all modern day PCs. 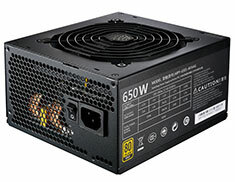 …power supply technologies and 80 PLUS Bronze efficiency at a competitive price point. 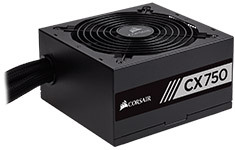 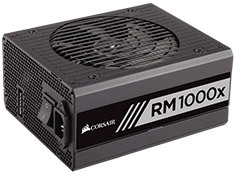 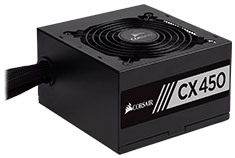 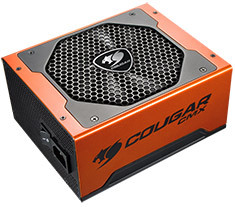 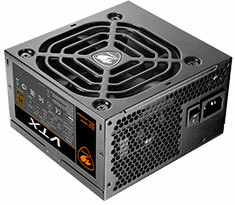 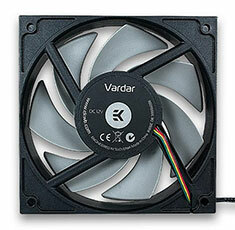 It delivers 450W of power, is black with black cable sleeving and connectors and a thermally controlled 120mm fan. 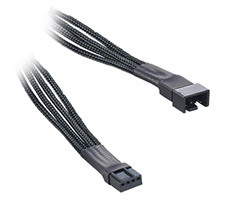 The LLC resonant topology with DC to DC ensures complete compatibility with all modern day PCs. 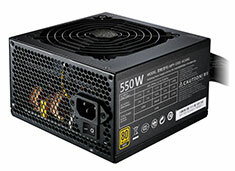 …power supply technologies and 80 PLUS Bronze efficiency at a competitive price point. 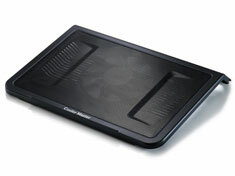 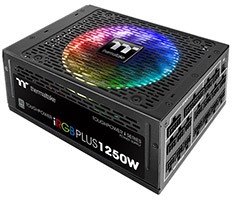 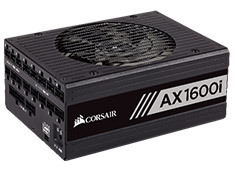 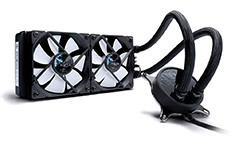 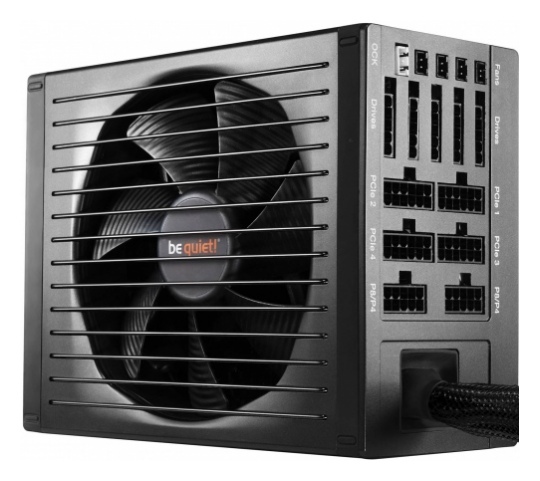 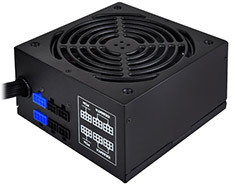 It delivers 750W of power, is black with black cable sleeving and connectors and a thermally controlled 120mm fan. 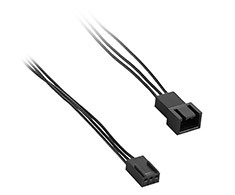 The LLC resonant topology with DC to DC ensures complete compatibility with all modern day PCs. 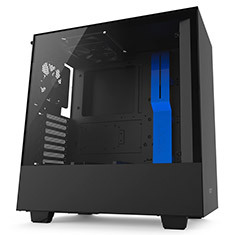 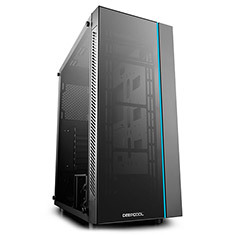 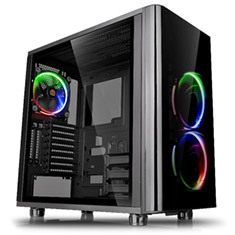 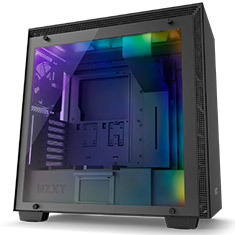 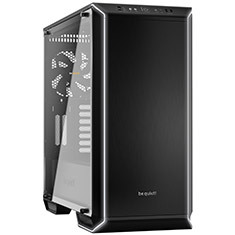 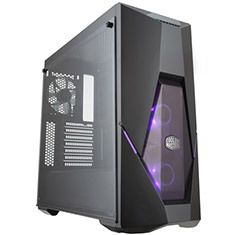 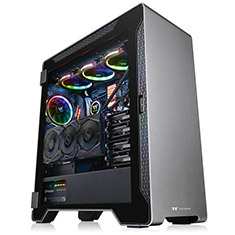 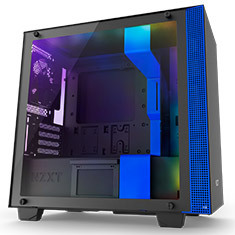 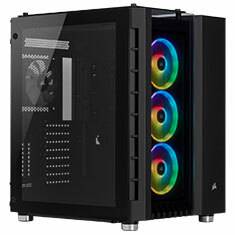 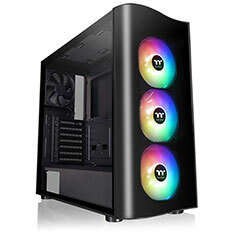 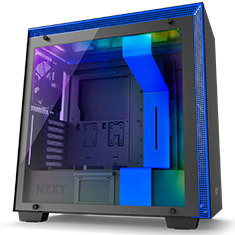 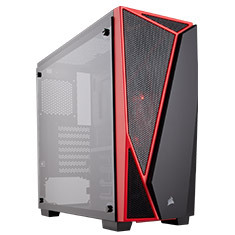 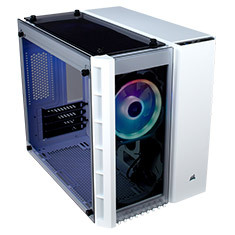 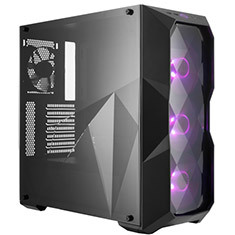 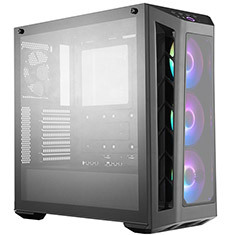 …3 tempered glass panels, aggressive intakes, addressable RGB fans with lighting control, support for a total of 6 fans, extensive water cooling support and graphics cards up to 410mm in length. 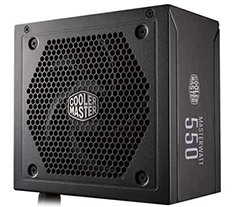 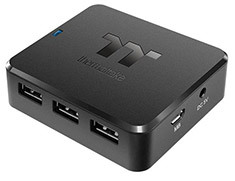 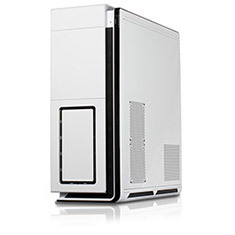 With ample cable routing space and a smart cable cover, building in the MasterBox MB530P is a breeze. 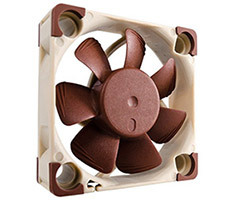 …The Silencio fan and exclusive LDB bearings provide nearly silent cooling at no loss to system performance and a longer lifespan. 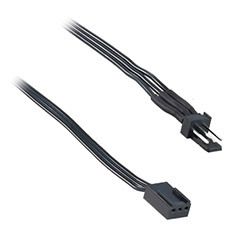 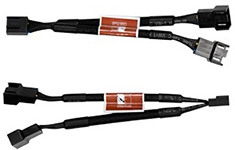 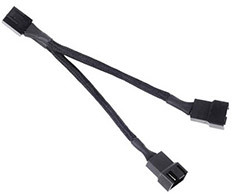 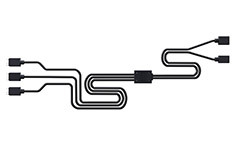 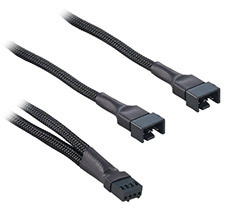 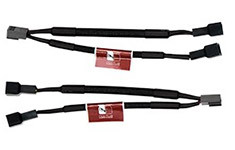 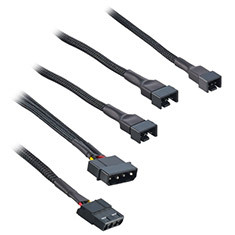 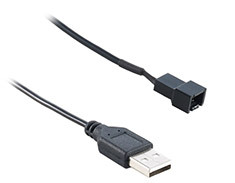 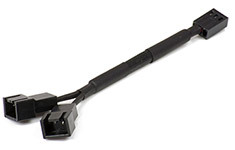 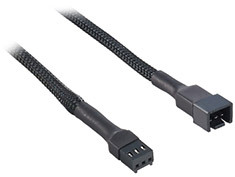 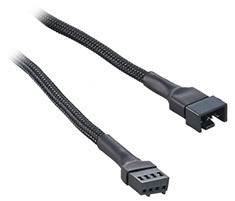 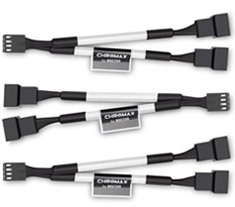 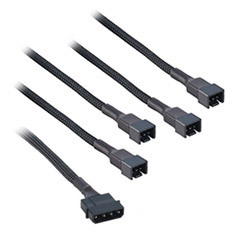 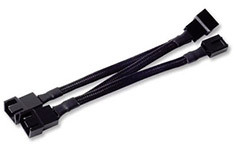 Flat cables improve airflow by reducing cable bulk and a single +12V line ensures all components are fed the same, stable output regardless of which cable you use. 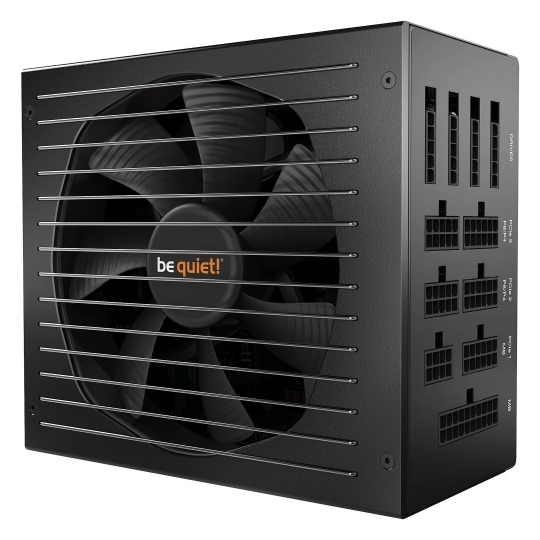 …600W of continuous power with 80 Plus Bronze efficiency, an ultra-quiet & temperature-controlled 120mm fan and an optimal aerodynamic design that provides more silent operation. 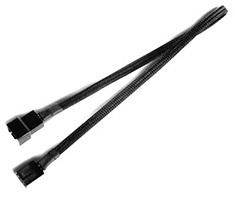 The VTX series features sleeved black cables ensuring the cables are easily hidden to not ruin your build's aesthetic. 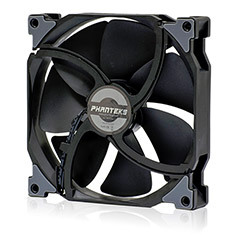 …extra case fans. 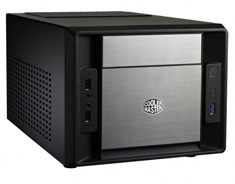 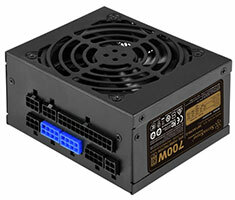 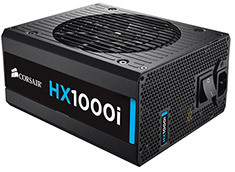 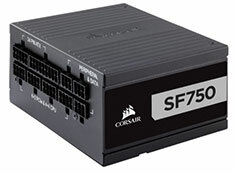 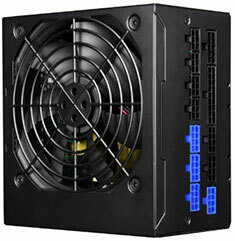 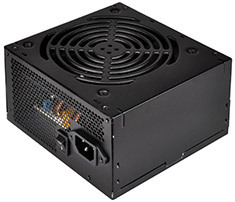 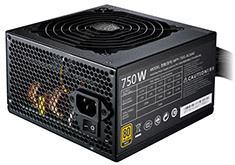 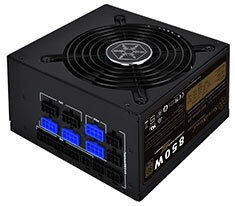 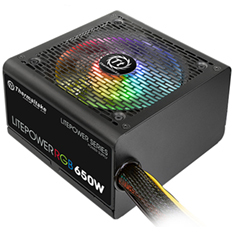 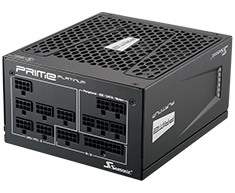 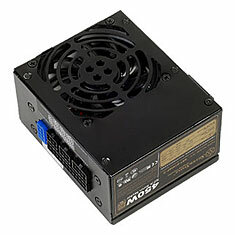 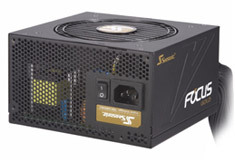 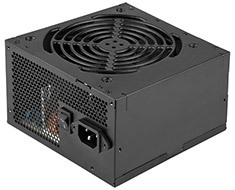 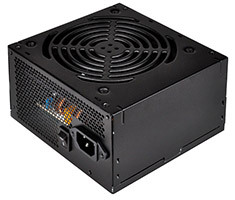 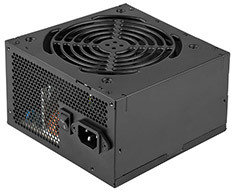 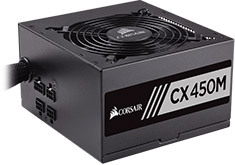 The Integra SFX 450W PSU that comes inclusive with the enclosure provides stable power to the most demanding systems. 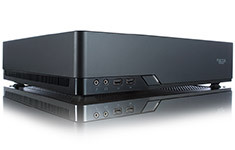 It comes with customised connectors and tailored cables perfectly fitted for use within the Node 202, contributing to hassle-free installation and cable management.